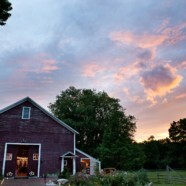 Home » In search of barns for events? In search of barns for events? Are you searching for that special venue to hold your wedding reception? Or family reunion? Barns are wonderful venues to hold a special event. By renting historic barn, you aren’t only having an unique venue, but are also helping preserve America’s disappearing rural heritage.